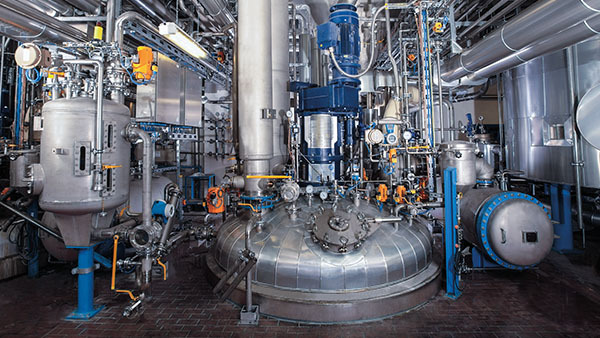 Synthetic Resins play a big role as a binding agent in coatings systems and adhesives. Optimal material flow and dosing accuracies are the two key factors for a successful production result, which is our customer's highest requirement. 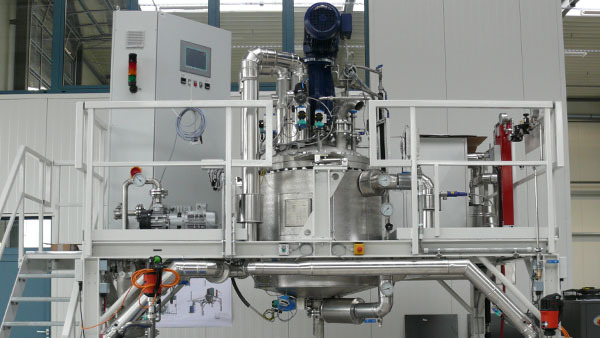 PURPLAN fulfills this requirement; our reactors are individually built for the modern synthetic resin production focusing on particular qualification profile. Using a horizontal design for a Reactor, optimal material flows and high dosing accuracies can be combined on a low space requirement. 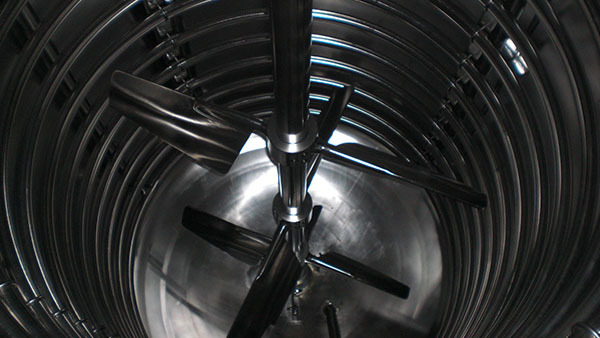 This ensures an efficient production process and constant quality. Also, overall production costs are minimized while a reproducible production is guaranteed. 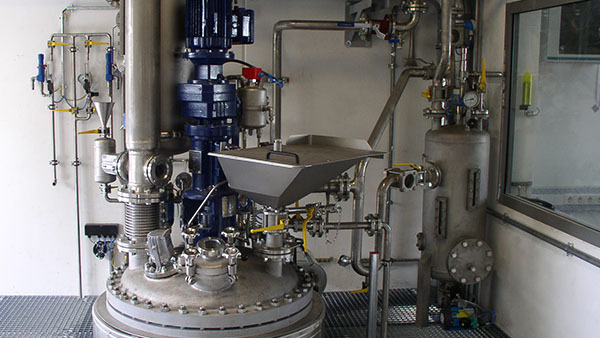 Our Portfolio includes the design and installation of synthetic resin reactors up to -1/+10 bar and 300° C.